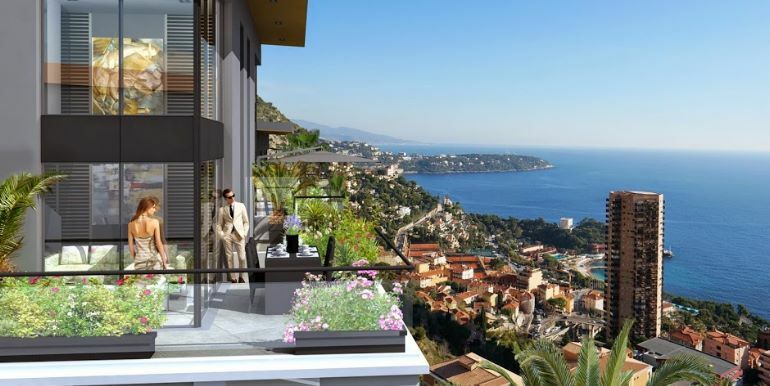 New construction of prestige and a unique opportunity to live in an exclusive location on the doorstep of Monaco. 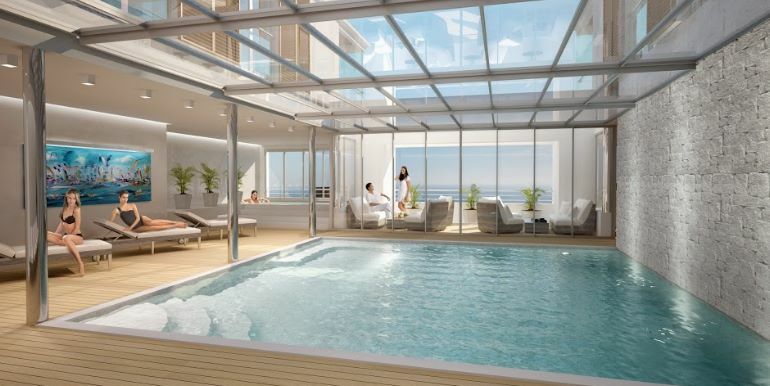 Exclusive apartments from studios to penthouses with great luxury contemporary interior finishes, all with large private terraces with breathtaking sea views of the Bay of Monaco. 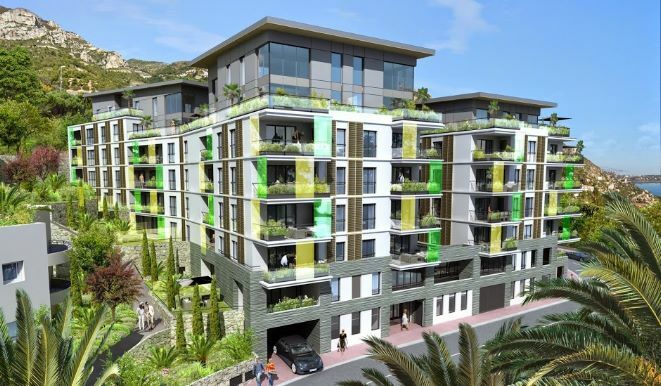 A rare opportunity not to be missed to acquire a luxury apartment on the outskirts of Monaco at a great price!